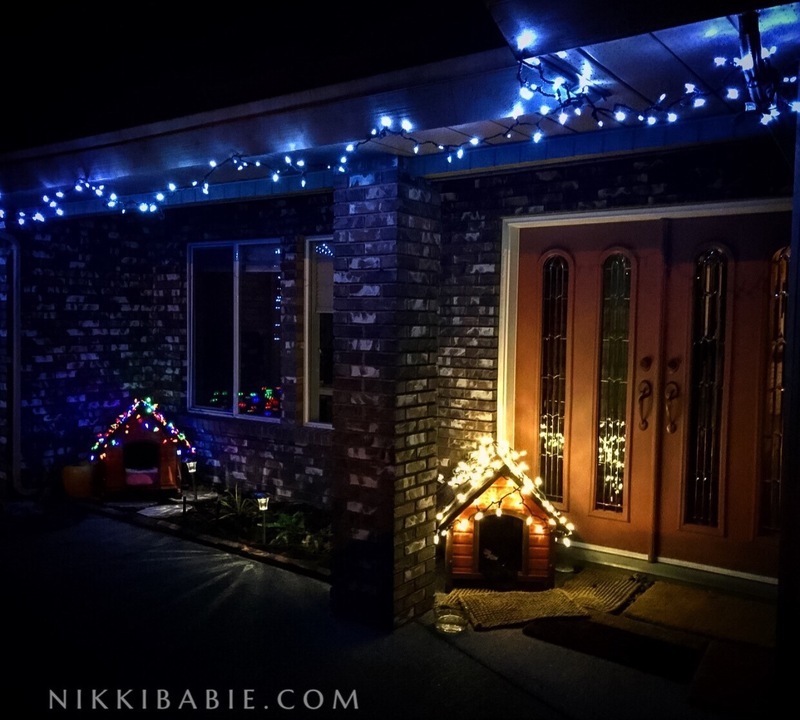 There’s nothing like twinkly lights to add a little bit of warm cozy magic over the holiday. I’m not sure if you feel the same, but I love to leave the lights on to enjoy as often as possible . I’m going to keep them up all year long! 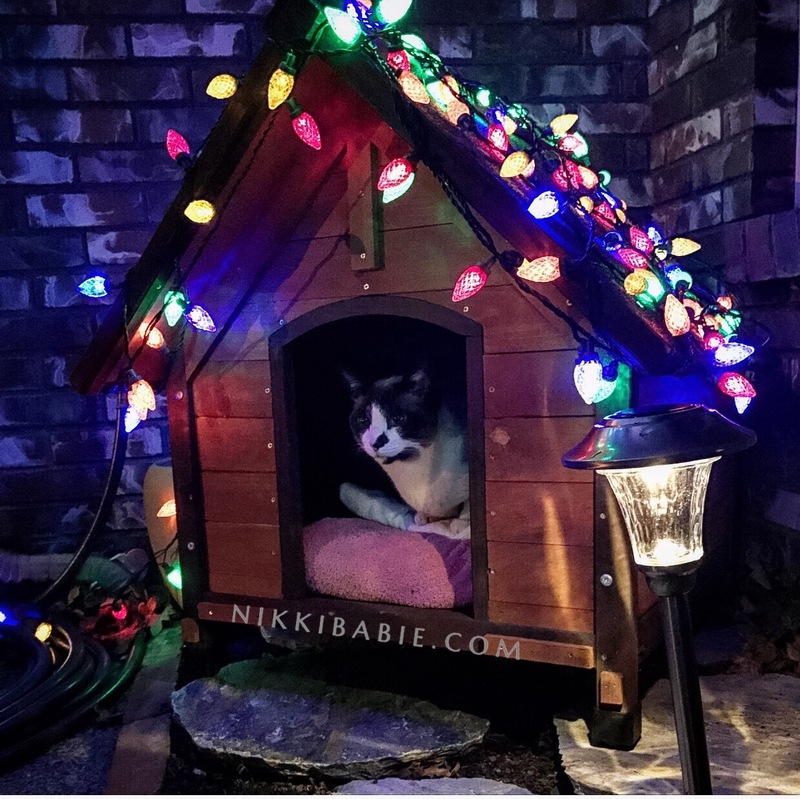 This entry was posted in Decor, The Daily and tagged #nikkibabie #nikibabieinc, amazing, beautifil, christmas, christmas tree, holiday, holoday season, lights, love, nikki babie, winter on December 5, 2016 by Nikki Babie.